These perennials are best divided and transplanted in the fall. 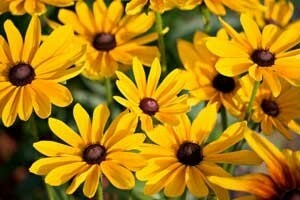 This guide is about transplanting black-eyed Susans. When is a good time to transplant Black-eyed Susans? A good rule of thumb to follow for transplanting perennials is if they bloom in the fall, divide and transplant them in the spring. If they bloom in the spring, divide and transplant them in the fall. Black-eyed Susans are one example of a perennial that stands up well to the stress of being relocated. Technically speaking, the best time to transplant them is when they are dormant (early spring or fall). This will cause them the least amount of stress. Planting them in the fall has its advantages, because it gives their roots time to become established before winter sets in, which will get them off to a faster start in the spring. 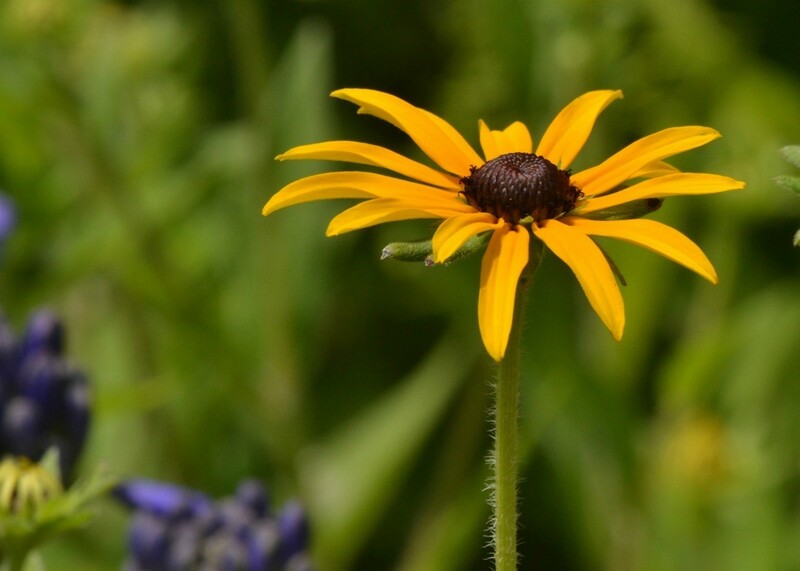 Not-so-technically speaking, you can probably transplant Black-eyed Susans almost anytime as long as you do it during the coolest part of the day and give them plenty to drink. They may not bloom the first year after you transplant them, but they always seem to come around eventually. This fall is a good time. When weather in your area is moderate. Black eyed susans are pretty hardy. Get a good root system with your transplants and keep them watered. They can then get a good start before winter sets in. Good Luck! I have transplanted Black-eyed Susans in the spring, summer and fall! There were times that I didn't even dig them up, I just yanked them out of the soil! They are pretty hardy and can withstand a lot. Even if they turn brown and look dead, keep them moist and by next spring you will see little green shoots! Thanks for the response. I have transplanted them, also the Butterfly bush that was to close to our deck. It seems to be thriving, but the Susans wilted. I hope they come back next year.